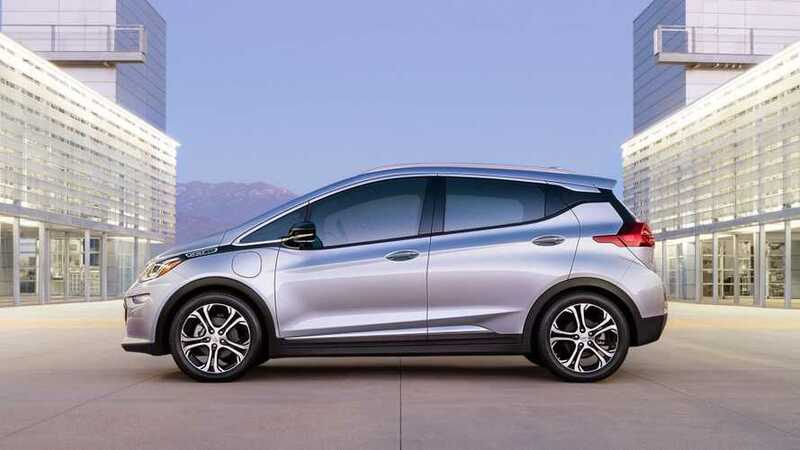 Delta kicks off its 400 kW fast charging project with GM as an automotive partner. Delta, together with several partners, starts a new $7 million research program with 50% cost-share by the U.S. Department of Energy (DOE), to develop a solid-state transformer (SST)-based extreme fast EV charger (XFC) for ultra-fast charging at 400 kW. "The novel SST power cell topology directly utilizes medium voltage alternating current (MVAC) at 4.8-kV or 13.2-kV, eliminating conventional line frequency transformer (LFT) technology, which converts low voltage alternating current to a direct current (DC) to charge the high voltage battery in an EV. Combined with a new silicon carbide (SiC) MOSFET device, the proposed SST enables a 3.5 percent improvement in grid-to-vehicle efficiency to industry-leading levels up to 96.5 percent, a 50 percent reduction in equipment footprint, and four times less weight than today's DCFC EV chargers. Moreover, the 400kW XFC prototype, which is expected to be ready in 2020, will boast a power level enabling ground-breaking 3C charging speed on tomorrow's long-range EVs. With this technology, EV drivers will need close to 10 minutes to achieve an additional 50 percent of vehicle range on their vehicle. For example, a 360-mile EV could achieve a 180-mile range in approximately 10 minutes of charging. Early data and results from the program will arm automotive manufacturers, technology providers, cities and utilities with a greater understanding of how fast-charging will impact demand response efforts within specific circuits. The project will also provide insight into how renewable generation can be integrated to avoid infrastructure strain on the power grid associated with the wide deployment of XFCs." "We're thrilled to lead such an important project and have a stellar team of researchers and partners in place that are more than ready to take on the challenge of setting a new standard for EV fast charging. By utilizing solid-state transformer technology, we have the opportunity to create unprecedented charging speed and convenience that will ultimately help support the DOE's strategic goal of increasing EV adoption across the nation."